Men have different needs. That’s why we offer our silky smooth silicone lubricant in a signature formula just for men. 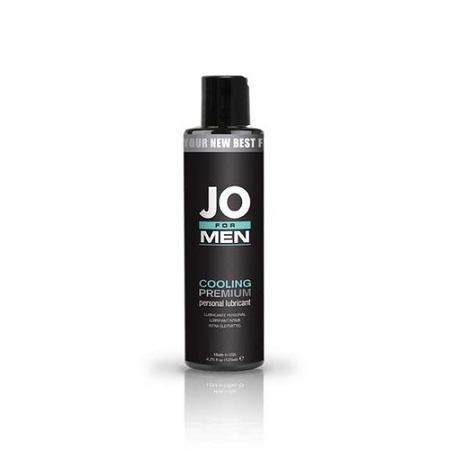 JO For Men Premium is thicker and longer lasting to deliver superior pleasure, alone or with a partner. JO For Men Premium lube uses only the highest quality ingredients on the market, including pharmaceutical grade silicone, for the purest glide imaginable. It's also 100% waterproof for use in the shower, bath, pool or hot tub. 100% latex compatible and safe for use with non-silicone toys.